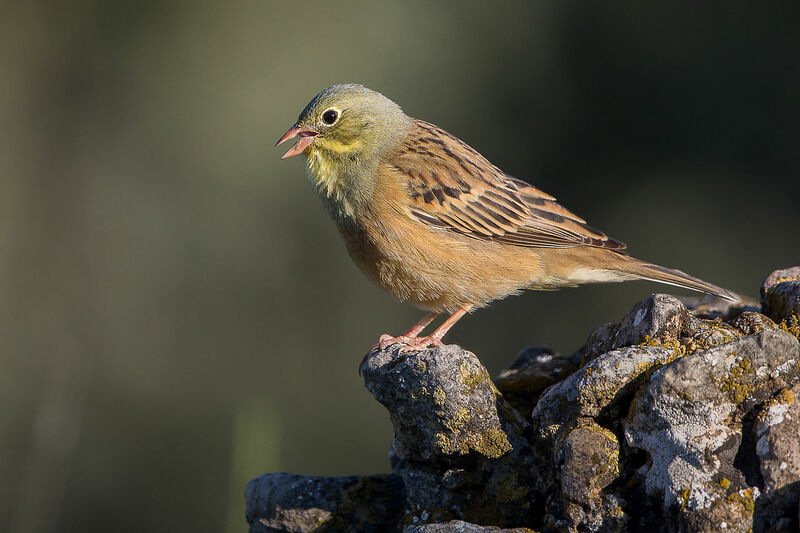 Le chasseur d’ortolans pris la main dans la matole en 2012, chez lui, à Sanguinet, a plaidé ce jeudi « la passion ». Avec aplomb…. On the 14th of November a cat called Sacha didn’t return home after his usual daily walk through the garden. His owner started to get worried. He called and called but to no avail. It was in the end of the afternoon around 4 PM that a cat appeared on his doorstep that wasn’t his own, so he thought. The cat looked like he was suffering from a severe skin disease so he didn’t want to take the risk to let him in as he has other cats in the house so he wanted to close the door. Then he saw the red collar that looked so much like the collar Sacha was wearing. It was with shock and horror that he recognised his cat. It was his Sacha. His fur was burned on his face, on his sides, everywhere. He had burn marks on his skin. The owner burst into tears. He went for help to the neighbours and drove straight away to the vet. From the vet’s practice he phoned his wife who was still at work. Sacha was suffering immensely. With the consent of the couple the decision was quickly made. Sacha had to be put down. It was only then that they could investigate more precisely what had happened to Sacha. The woman took a lot of photos. It seems almost certain that Sacha had been trapped in a trap and that he was burned with a blowtorch while still in this trap. His feet were not burned but the skin under his feet had peeled away so it seems he had been trying to resist and escape but he couldn’t get away from the flame.